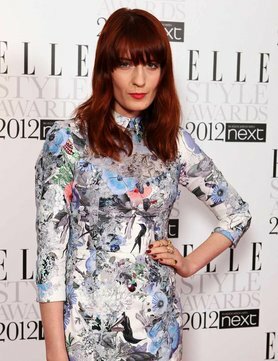 So as you know, the ELLE Style Awards took place last night. 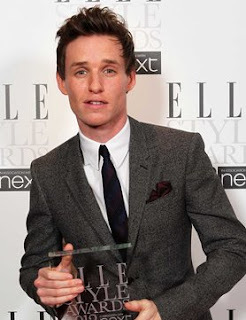 Many, many lovely people attended including the beautiful Christina Hendricks - with her adoring husband in tow - Florence Welch, Eddie Redmayne, Naomi Campbell, Isabeli Fontana and Rosie Huntingdon-Whiteley (who, by the way, is a species OF HER OWN) and Christopher Bailey - creative director of Burberry - who presented Eddie Redmayne with his award. But it wasn't all glitz and glam. As part of team ELLE, I waited out the dinner and performance by Professor Green with Emeli Sande, along with the rest of the press team, in eager anticipation. Armed with our dictaphones, we waited patiently until 10pm when the stars finally started filtering through. And did I mention that Alexa was just 'hanging' in the press room for ages? 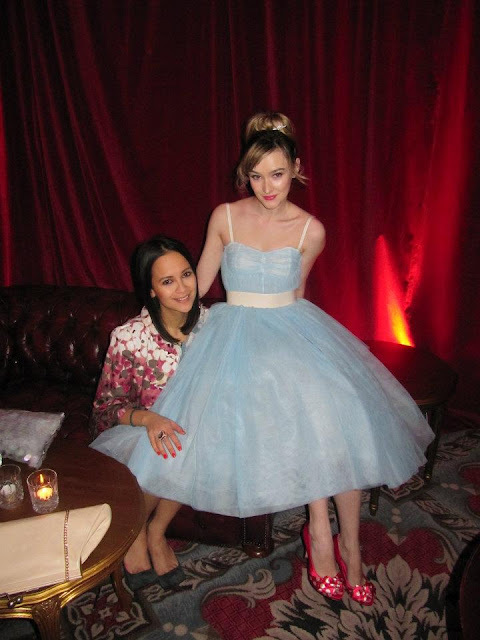 PLUS, I can exclusively reveal Alexa's secret to surviving red carpet events; BRING SLIPPERS! As Alexa walked into the press room in her navy blue slippers, I wondered if I'd missed something. But alas, the Louboutins joined the Stella McCartney trouser suit once again as she popped next door for a quick snap with out photographer, Francois. And then, of course, there was the ELLE team. Here I am, in the image above, with our little princess Charlie (Byrne) who was so beautiful in her dreamy D&G tulle dress.